The Lord of Bhang is one of many titles given to the Hindu deity Shiva, and it’s said that he discovered the amazing properties of cannabis while meditating amidst a stand of ganja plants. Of all the gods, Shiva is most frequently seen to enjoy cannabis in all its forms and many of his devotees imbibe hashish as a sacrament. As the most powerful of the Skunk family and thus among the most potent Indica-dominant strains ever made available, Shiva Skunk is named in honour of the Lord of the Dance. Shiva Skunk was an instant hit when released as NL#5xSK#1 in 1987. That simple string of letters and numbers instantly grabbed the attention of any grower who recognised the two famous parents. A new strain combining distinct and stable genotypes is always a noteworthy event, and that working-title indicated a great deal more. NL#5xSK#1 offered growers a taste of ‘cannabis cubed’ - a super-hybrid embodying the two most powerful cannabis strains known at the time. Before being formally named, Shiva Skunk was already building a reputation as the next step in marihuana breeding. Both parents influence the prolific bud structure and knock-down potency of this strain. Later in flowering Shiva Skunk’s buds bulk up sharply and become encrusted with a trademark layer of oversized trichomes, courtesy of the one and only Northern Lights#5. Remarkable hybrid vigour allows Shiva Skunk to out-perform even its distinguished parents for yield and resin content. Bouquet is musky and dank with sweet-citrus undertones; smoke is thick and resinous, described as ‘creamy’ by fans, sometimes ‘oily’ or ‘heavy’ by novices. Shiva Skunk’s extra strong body-mind effects range from red-eyed and giggly to adventurous to deeply contemplative. This is not a smoke to be taken lightly. Remember that Lord Shiva’s primary title is The Destroyer! Shiva Skunk® is a regular strain, which will produce male and female plants. Shiva Skunk® has won a Cannabis Cup or another Cannabis Award. The Shiva Skunk® strain has large proportion of Indica genes in its background. Shiva Skunk® will have a comparatively short flowering time. Shiva Skunk® will have relatively small height gain during the flowering phase. Shiva Skunk® can produce a very large yield, but may require a little extra care to achieve their full potential. Shiva Skunk® can be grown outside in a normal warm summer. Shiva Skunk® Seeds is added to your shoppingcart! 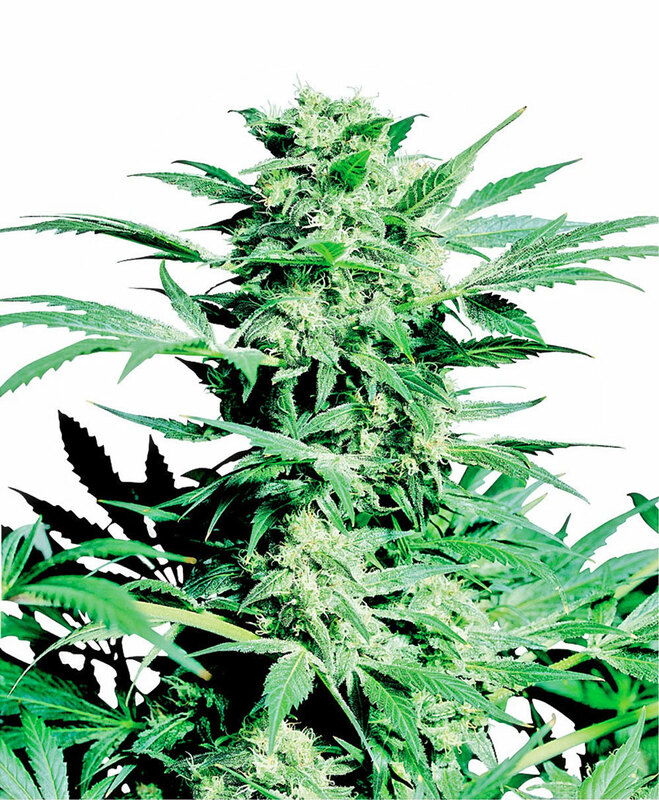 Shiva Skunk® Seeds is added to your wishlist!